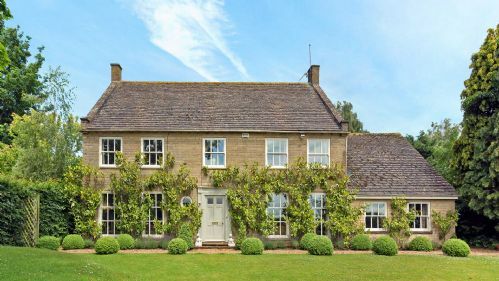 Contemporary Cotswold holiday home in a beautiful rural location. 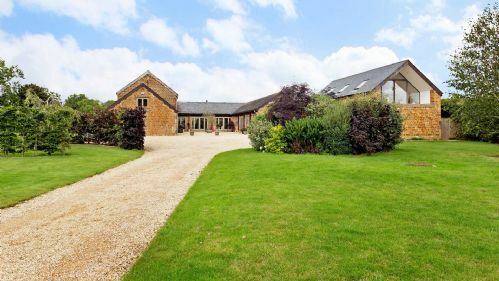 Family holiday home, contemporary interior and large enclosed garden. 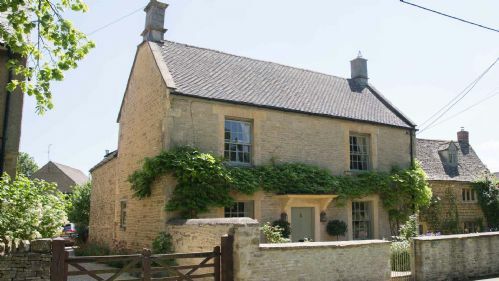 Situated in a secluded valley this is a terrific Cotswold retreat with a real difference. 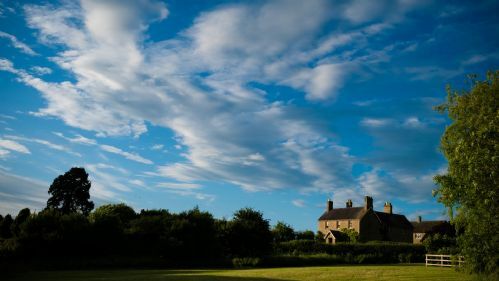 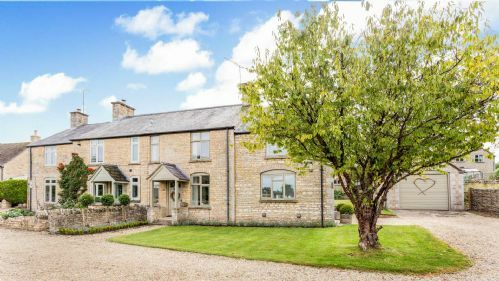 Cosy traditional cottage with stunning rural views. 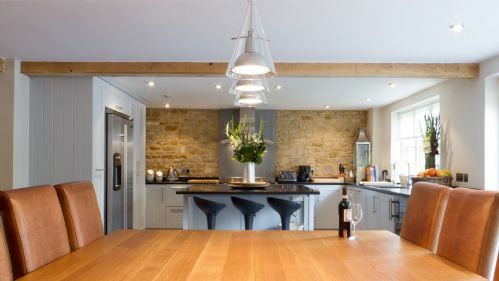 Contemporary and stylish Cotswold holiday home with amazing terrace complete with bar and sun loungers. 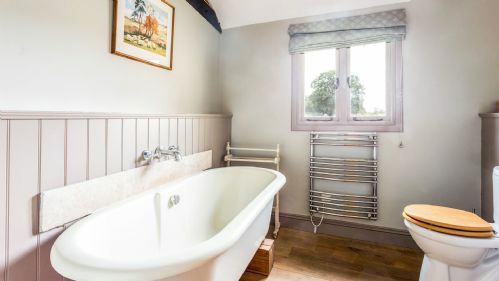 A beautiful detached Grade II listed cottage located in a picturesque village, the perfect place to relax & unwind. 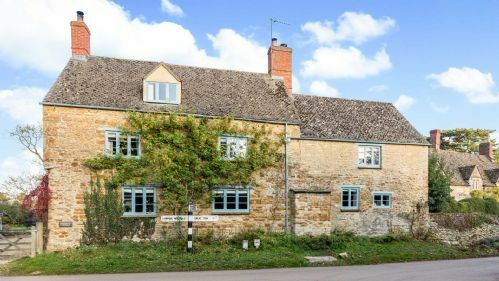 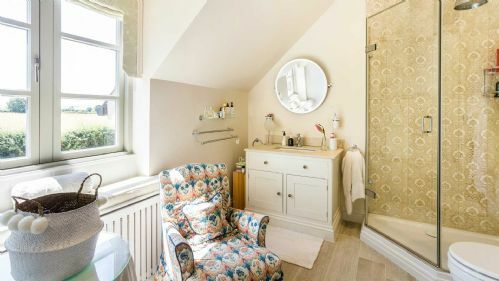 A beautiful traditional house in the centre of one of the Cotswold's most sought after villages. 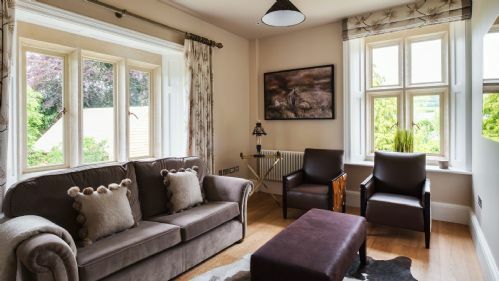 Stylish and comfortable family holiday home, surrounded by a lovely garden and views of the countryside.